Back in 2011, data collection developer Carrier IQ caused a firestorm of criticism after a security researcher discovered its kernel-level software could be used to track smartphone users without their consent or control. Four years later, the company has been swallowed up by one of the telecoms that used it. 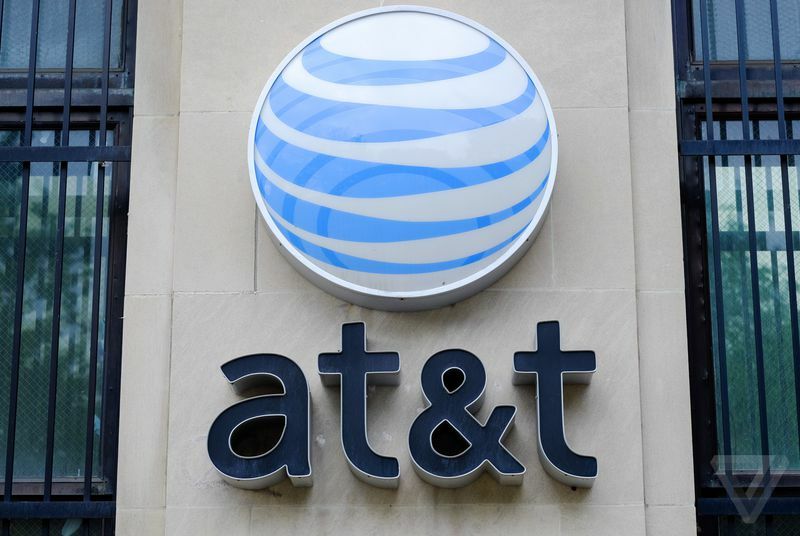 TechCrunch reports that AT&T has acquired the assets and some staff from the startup, effectively shutting Carrier IQ down.